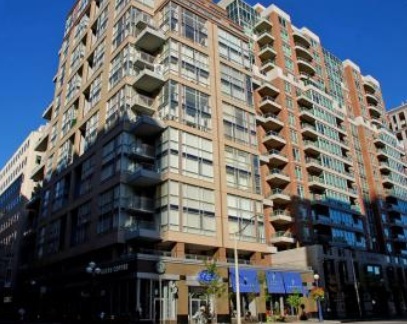 The Maxus is conveniently located at the north west corner of Bay Street, in the heart of Yorkville. 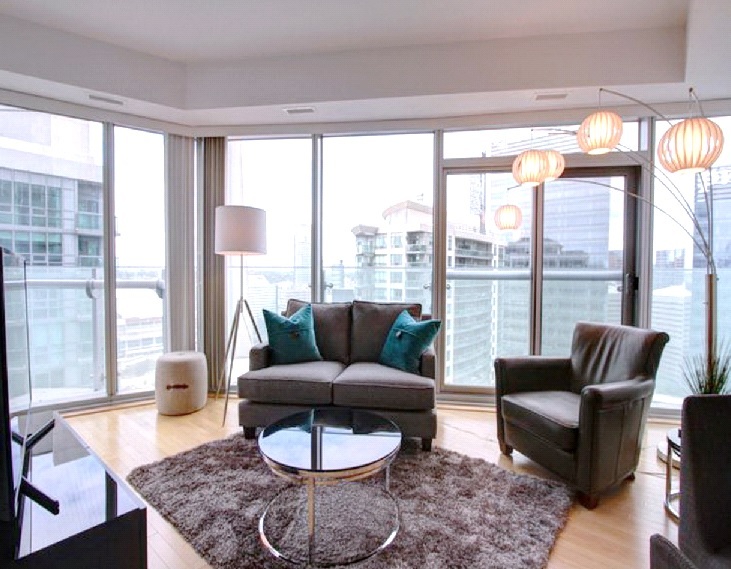 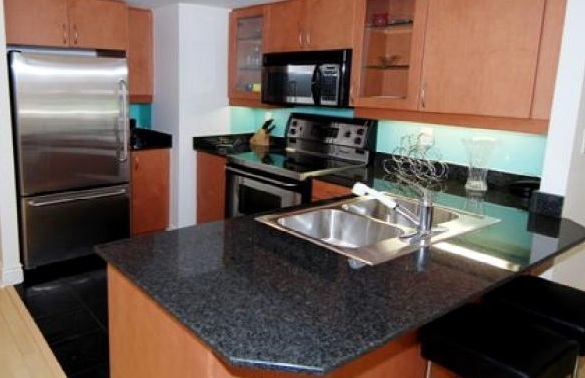 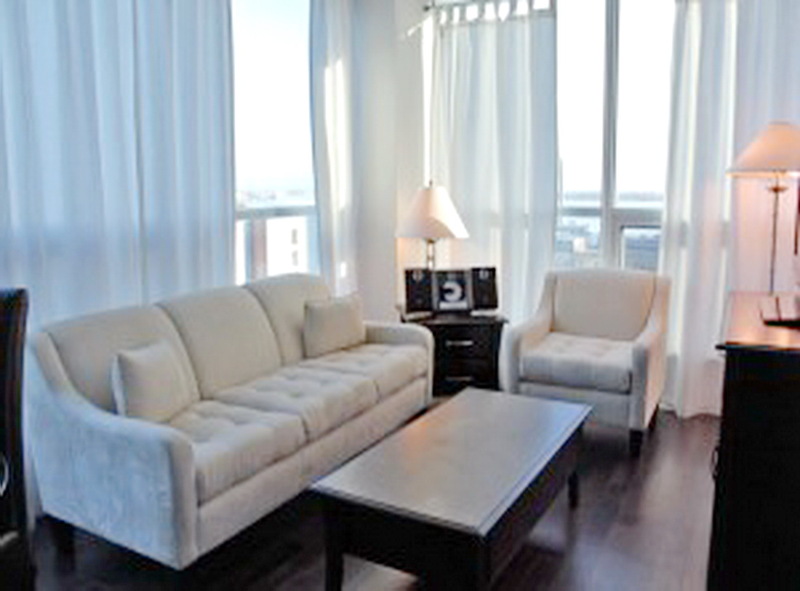 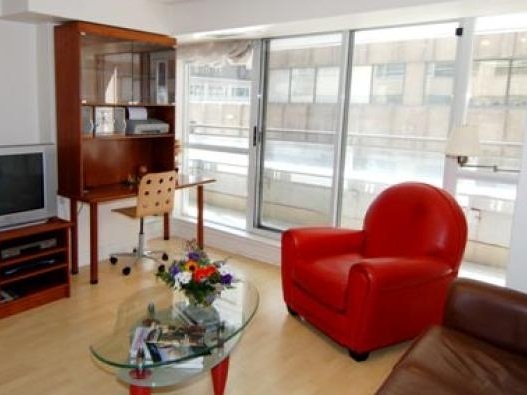 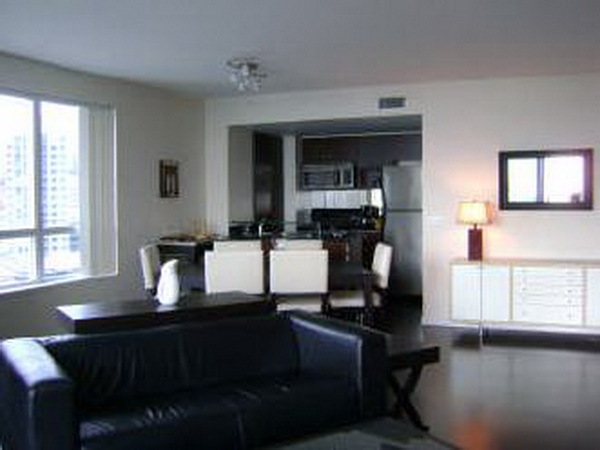 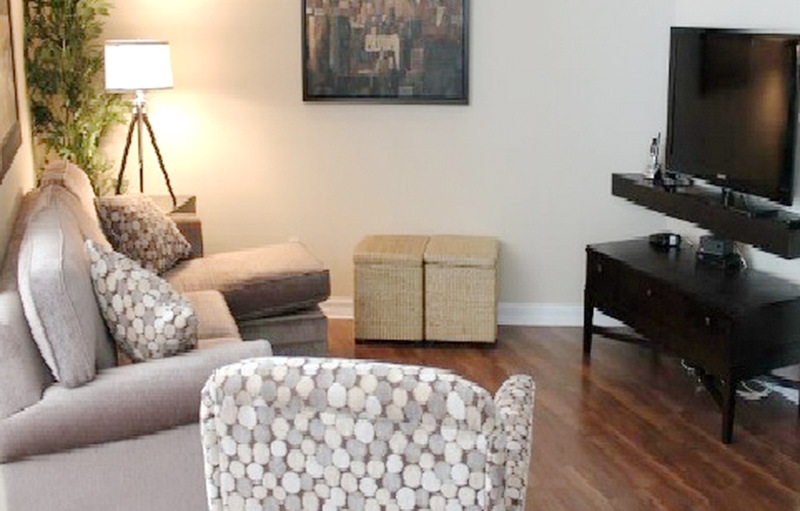 These furnished suites include fully equipped kitchens with stainless steel appliances, elegant hardwood floors, en-suite laundry, walk out to private balconies and open concept living areas. 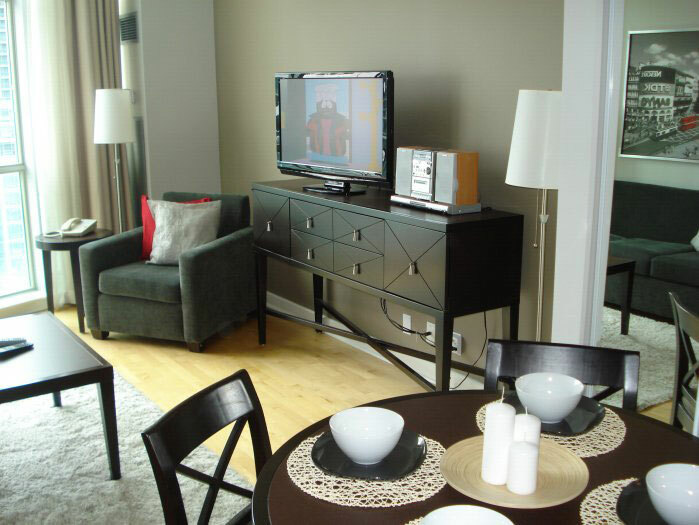 A perfect home away from home!